This week, two more candidates from the Republican party officially announced their plans to run for President of the United States. 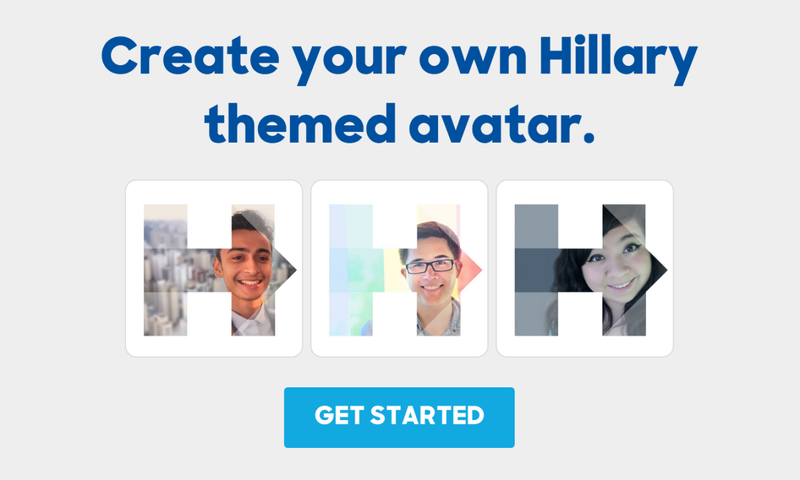 With campaign season kicking off, designer Matthew Bolaños decided to make an avatar generator (not affiliated with Hillary Clinton campaign) to let the former first lady’s fans show their support. But of course, this is the internet, and on the internet, we can’t have nice things. Just a day after the generator went live, people have already abused the heck out of the tool, making mockeries of the Clinton campaign logo. There are plenty more that are not safe for life, but we’ll spare you the details. Though admittedly, we could only wonder the kind of results a Jeb Bush avatar maker could generate.